Price: $$$$ ($30-$40) – Available at L’Occitane and Nordstrom. Scent: Juniper wood. Warm, masculine, and woodsy. I Like: the juniper-based scent. I was impressed by how well the cream moisturized my skin. 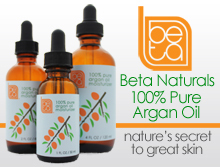 It was effective at decreasing the appearance of fine lines over time. Not a fan of: the small size. 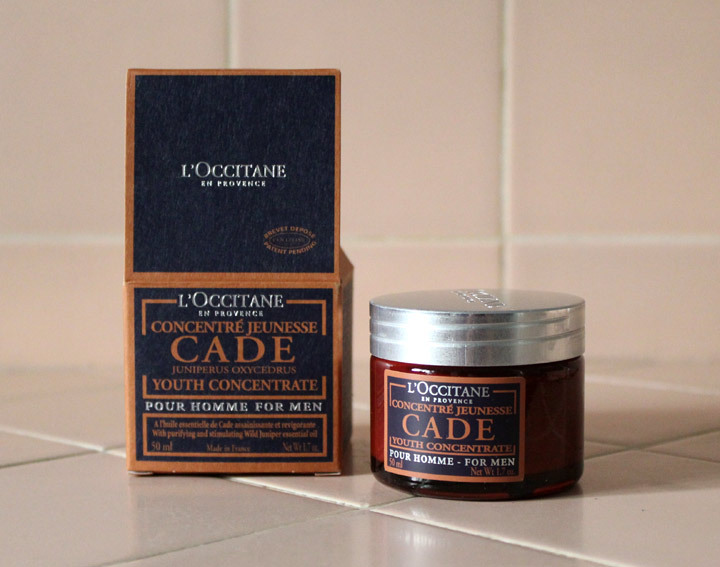 Because of its intense hydrating properties and lack of sun protection, I found L’Occitane’s Cade Youth Concentrate for Men most ideal as a nighttime moisturizer. It worked especially well on the fine lines on my forehead and around my eyes. Over time (two weeks to be exact), the moisturizer gradually, though not completely, diminished the appearance of those lines. 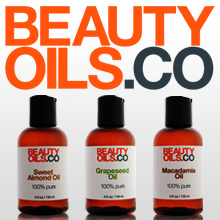 I enjoyed the scent – a warm, masculine juniper wood fragrance. Though you only need to apply a little amount each time, I wish the size of this product was larger. 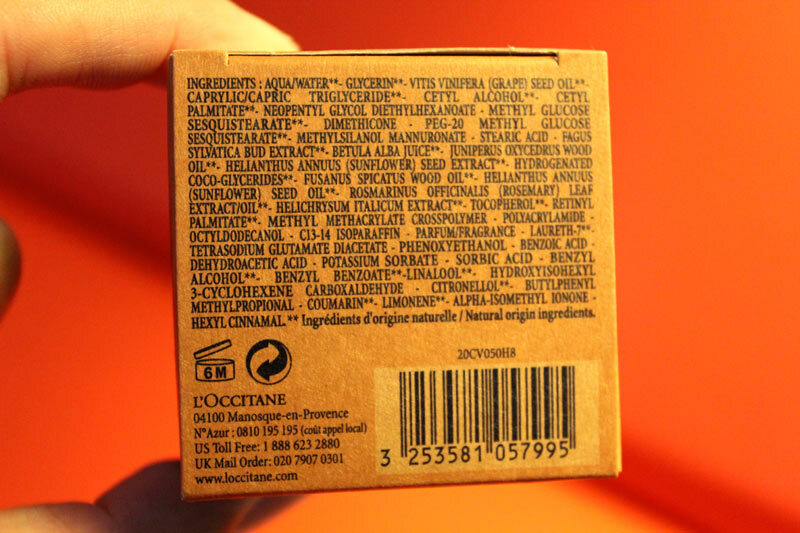 For those of you looking for a relatively natural men’s anti-aging moisturizer, try using L’Occitane’s Cade Youth Concentrate for Men.